Edition Statement Rev. and updated ed. 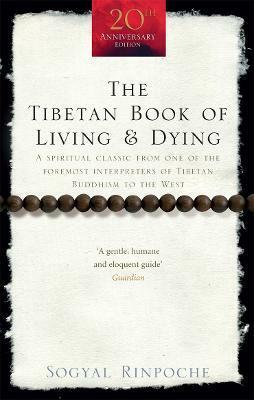 "One of the most helpful books I have ever read"
Sogyal Rinpoche was born in Tibet and entered a monastery when he was four months old. He fled the country with the Dalai Lama in 1959 and was educated in India and Cambridge University, England. Since then, he has taught throughout the world. He is the spiritual director of Rigpa, an organisation devoted to introducing the teachings of the Buddha and to offering advice on spiritual care for the dying.